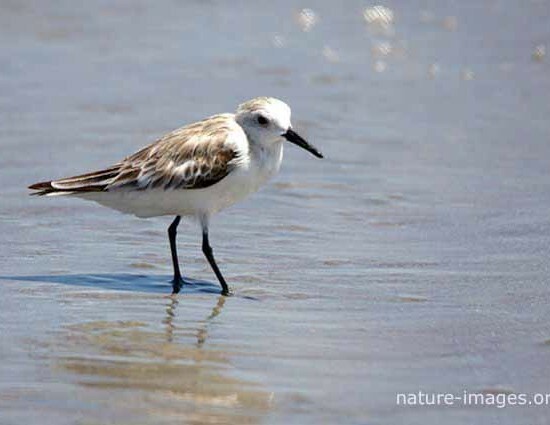 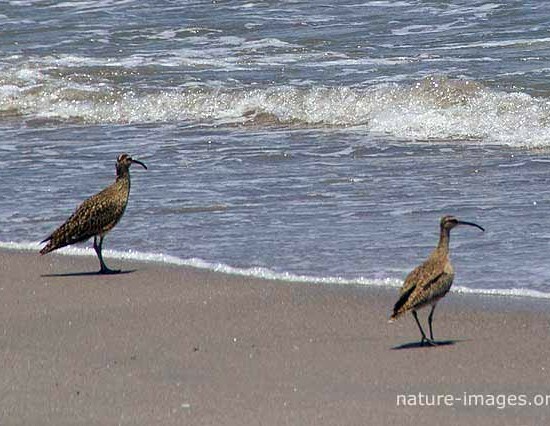 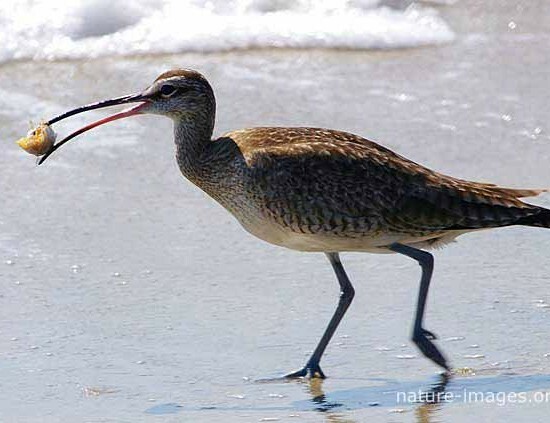 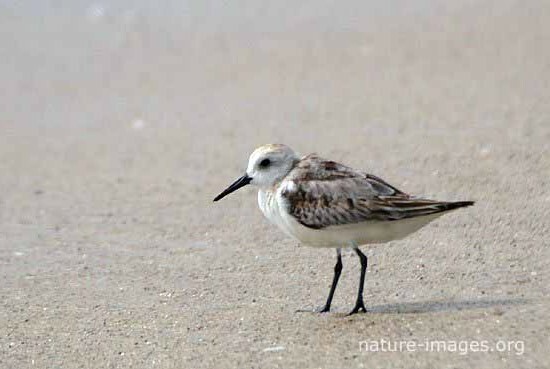 Shorebirds or waders most of which are associated with wetland or coastal environments. 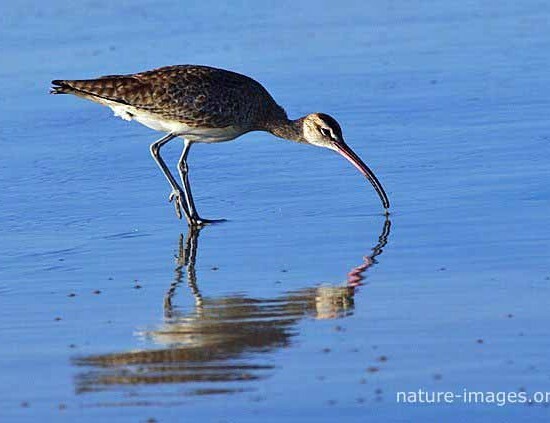 The majority of species eat small invertebrates picked out of mud or exposed soil. 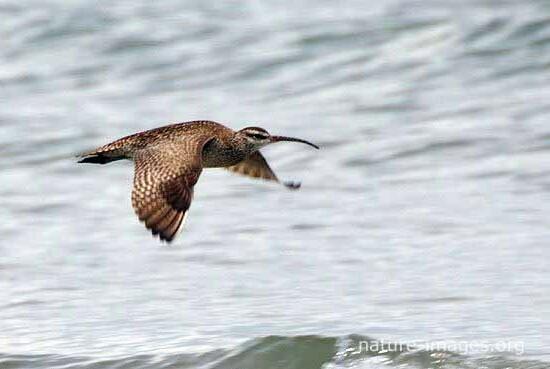 Like the sandpiper, snipe, ibisbill, etc.